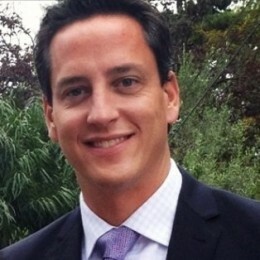 Michael Sciepko is responsible for the overall leadership and direction of Lifted, leading all functional areas in the accomplishment of the foundation’s mission. Michael is the CEO, Co-Founder and President of Lifted Foundation. His passion for philanthropy started after his involvment with the American Cancer Society, where he raised money for the foundation in honor of his mother Wilma, who was diagnosed with cancer in 2000 and lost her battle to the disease one year later. Prior to founding Lifted, Michael held numerous senior positions in the financial industry, including Deutsche Bank, US Bank and New York Life, successfully raising over $3 billion. Michael received a full-ride to attend the University of Illinois, Urbana-Champaign where he was an Evans Scholar.